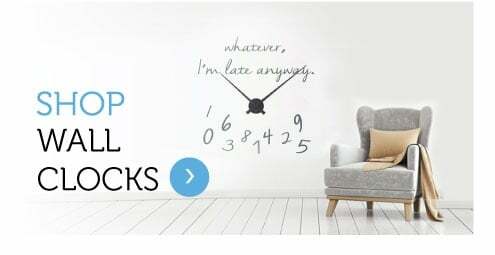 Wall stickers are a fun and easy way to add that little bit extra to any room. 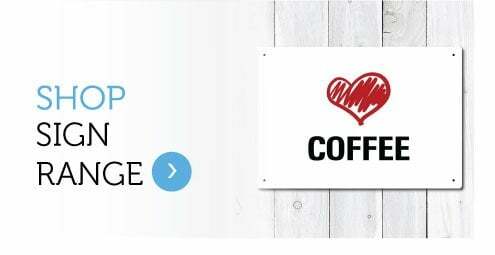 At Wall Chimp we have an impressive collection of hand designed wall stickers perfect for a whole range of rooms. 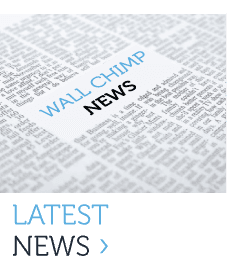 Fun and innovative designs are all the rage at Wall Chimp, and we’ve got some perfect designs for all you sports, film, music, nature and animal lovers! 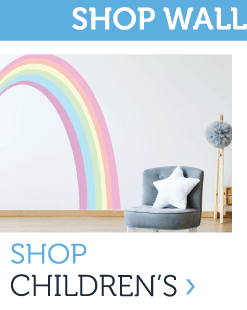 If it’s for your children's bedroom, then we’ve got the ideal selection of fun and colourful child friendly prints. 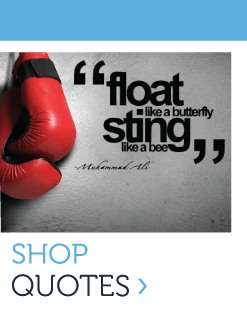 But if it’s motivation you’re looking for we’ve got an impressive collection of quotes. 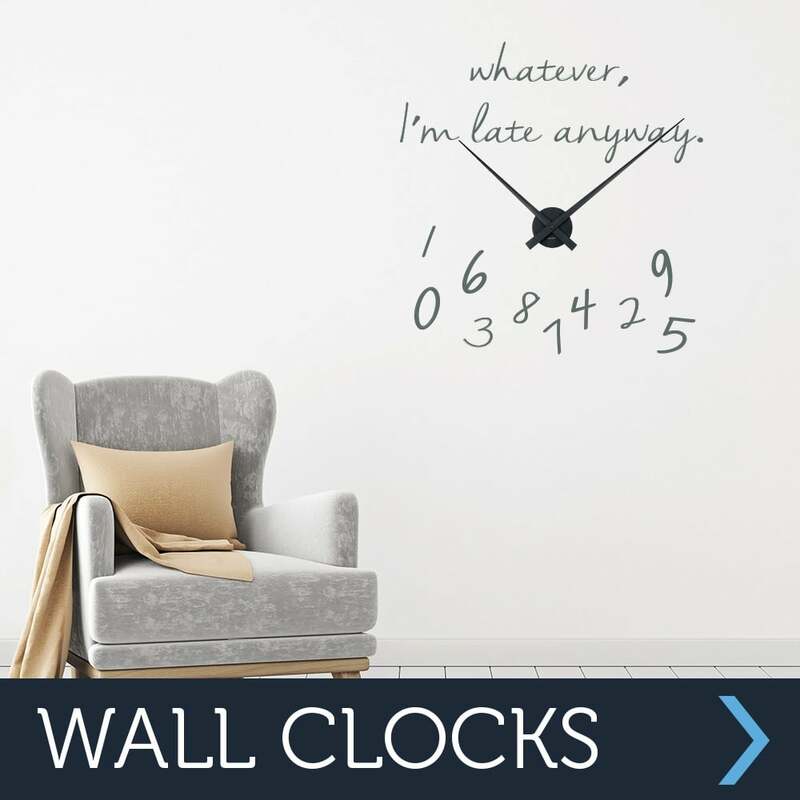 As far as practicality is concerned at Wall Chimp, take a look at our selection of incredibly fun and useful blackboard wall prints and wall clocks. 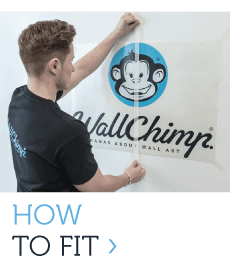 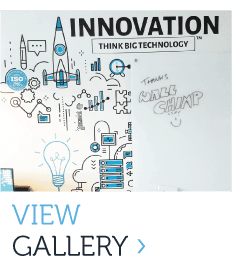 If you’re worried about having to put your wall sticker up yourself, we’ve got a very handy Tutorials section at Wall Chimp, ensuring that you get a smooth and level wall sticker. 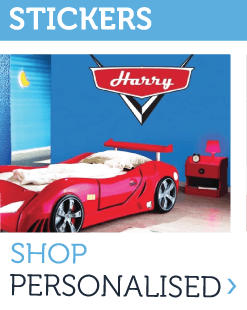 A truly unique section and one that we are extremely proud with at Wall Chimp is our custom range. 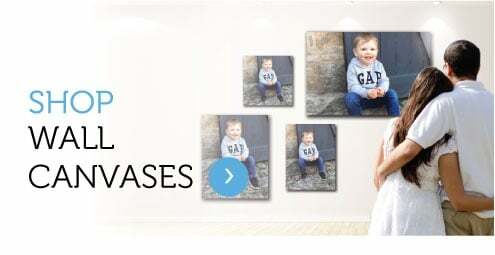 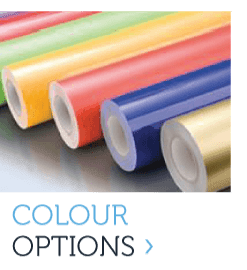 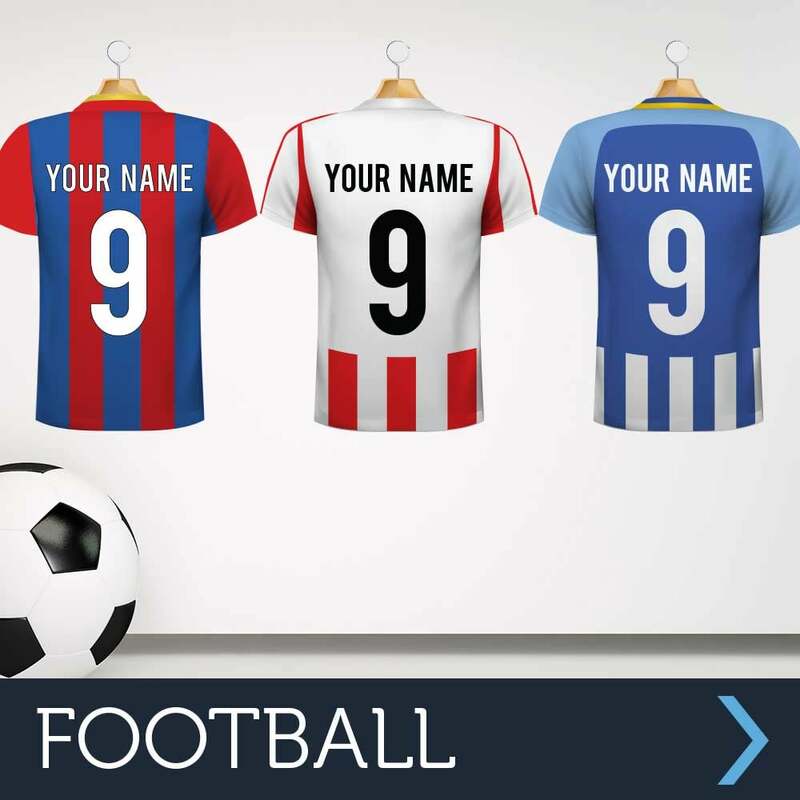 If you can’t find a style for you, direct your attention to our custom print section, whatever you would like designed as a wall sticker or a door, canvas, acrylic or wood print we can easily get it designed and made for you. 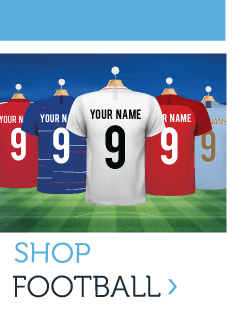 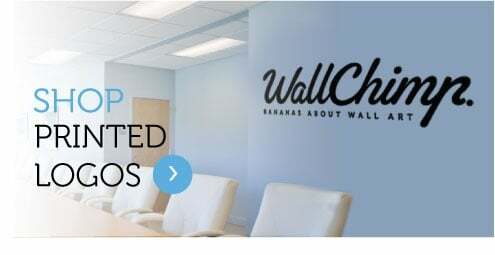 It’s a special feature which enables us at Wall Chimp to stand out from the crowd.